ANN Welcomes Lakeland 2006 Sponsor: GARMIN! 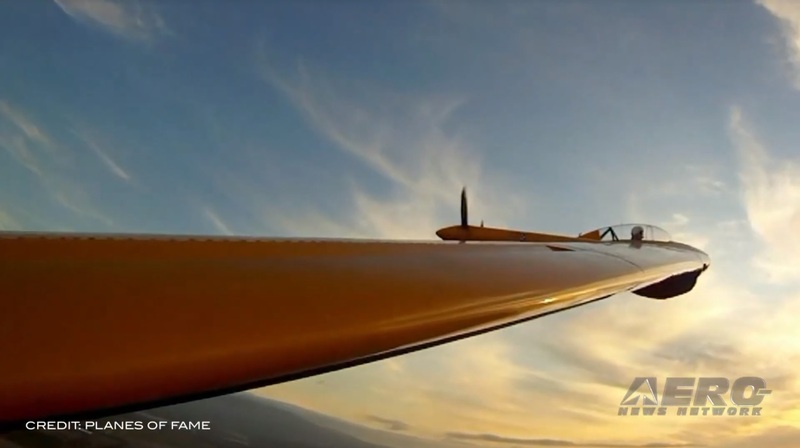 Garmin is the proven leader in general aviation avionics with a wide variety of panel-mount, remote-mount and portable systems. 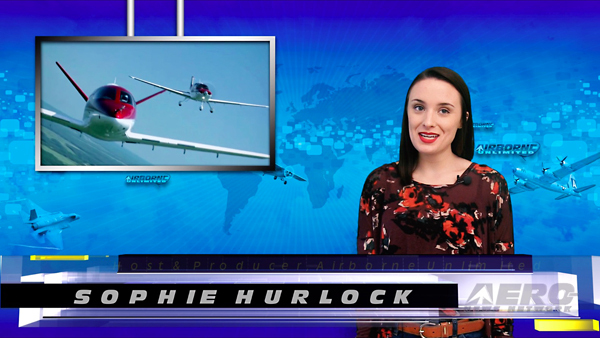 Feature rich and logical to operate, you can tell our state-of-the-art avionics are designed by pilots for pilots. Garmin's 2006 Sun 'n Fun booth (booth #D 34-38) will feature numerous products that pilots have come to rely on, as well as some new products that were just recently announced. 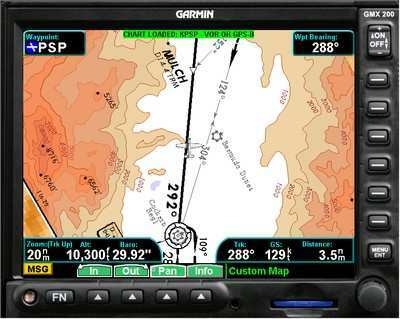 The GMX 200, Garmin's new MFD with a bigger and brighter high resolution display, will be on display for the first time. The GMX 200 gives the ultimate in situational awareness with a viewing area almost 20 percent larger than other panel-mounted MFDs and an impressive list of features and nav graphic interfaces. 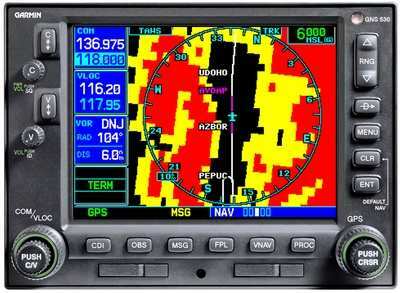 For increased situational awareness that is portable, the GPSMAP 396 works like a "glass cockpit" MFD. It brings color moving map and terrain alerting features together with the latest in XM WX satellite data-link weather. NEXRAD, METARS, TAFS, TFRs, Lightning and Winds Aloft are just a few of the features that are at the pilots fingertips and will help them make informed navigational decisions. Regardless of if you're able to attend Sun 'n Fun, pilots should plan to take advantage of Garmin's great "stack attack" savings. This special cash incentive is offered on some of today's most popular retrofit packages. This limited time offer is applicable to those units installed after March 1, 2006. There are numerous ways to stack and save, such as stacking up the GNS 430 and 530 with a GMA 347 and GTX 330 and receiving a $1000 rebate. Or, match a new Garmin GNS 430 or GNS 480 GPS/Comm with a basic GMA 340 audio panel and GTX 327 panel mount or GTX 32 remote-mount Mode C transponder and receive a $250 rebate. To find out more about how you can stack and save or about any other Garmin product, visit Garmin's Sun 'n Fun booth, a Garmin dealer, or www.Garmin.com. Did you know Garmin offers FREE software updates for its portable products. Simply bring your aviation handheld to Garmin's Sun 'n Fun booth, or you can download the free software update from www.garmin.com. 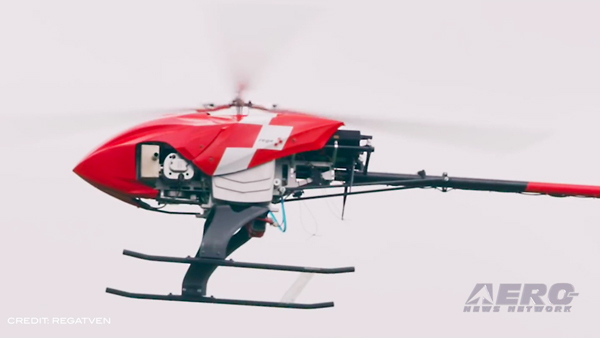 Did you know that the GMX 200 lets you see your aircraft's potion relative to terrain, obstructions, weather, airways, navaids and restricted airspace at a glance. Did you know that Garmin's new GWX 68 radar depicts storm cells in vivid 4-color details. The GWX 68 interfaces with the G1000, MX 20 or GMX 200. 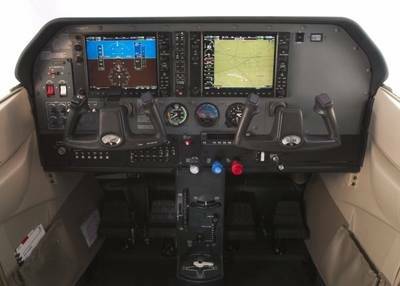 Did you know that Garmin's G1000 integrated avionics suite has been selected by eight different manufacturers for 20 different aircraft models. Did you know Garmin's team will be offering several different free seminars at Sun 'n Fun. Seminar topics include the GPSMAP 396, GNS 480 and MX 20, GNS 530 and 430, and GPSMAP 296 and 396. Stop by the Garmin booth for a complete list of times. Join Garmin's Stack Attack and save hundreds - even thousands. For a limited time, Garmin is offering special factory rebates and incentives on some of its most popular retrofit packages. Save with Garmin's Stack rebate and incentives. There are numerous ways to stack and save, such as stacking up the GNS 430 and 530 with a GMA 347 and GTX 330 and receiving a $1000 rebate. Garmin is displaying its next generation MFD, the GMX 200, at its Sun 'n Fun booth. The GMX 200 takes flying to the next level with a bigger and brighter high resolution display and numerous interface options. 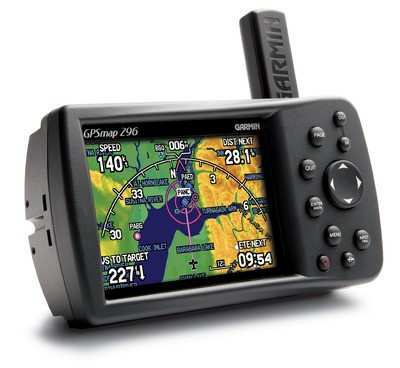 Garmin is displaying its phenomenally popular GPSMAP 396 at Sun 'n Fun. The GPSMAP 396 gives real-time XM WX Satellite Weather so that you have NEXRAD, METARS, TAFS, TFRS, Lightning and Winds Aloft at your fingertips. For the ultimate situational awareness, the GWX 68 brings Garmin's new WATCH (Weather Attenuated Color Highlight) feature that identifies deceptively strong or unknown parts of a storm as well as the Target Alert feature that looks ahead for intense storms in the 80-320 nm range. 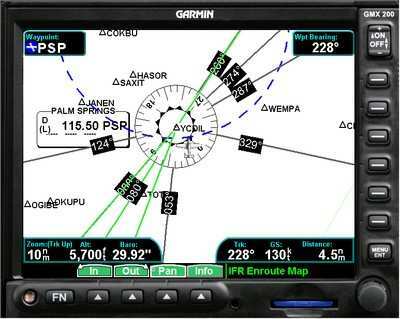 Garmin's Great Cash Back Avionics Stack Attack: For a limited time Garmin is offering special factory rebates and incentives on some of today's most popular retrofit packages. The more you stack, the more you'll save. Receive a $250 rebate when you match a new Garmin GNS 430 or GNS 480 GPS/Comm with a basic GMA 340 audio panel and GTX 327 panel mount or GTX 32 remote-mount Mode C transponder. Combine Garmin's new GMX 200 MFD with a GNS 480 or GNS 430 GPS/Comm GMA 340 audio panel, and GTX 330 panel mount or GTX 33 remote Mode S transponder and get a $1000 rebate. Embraer Selects Garmin G1000 For Its VLJ And... The Legacy 600?